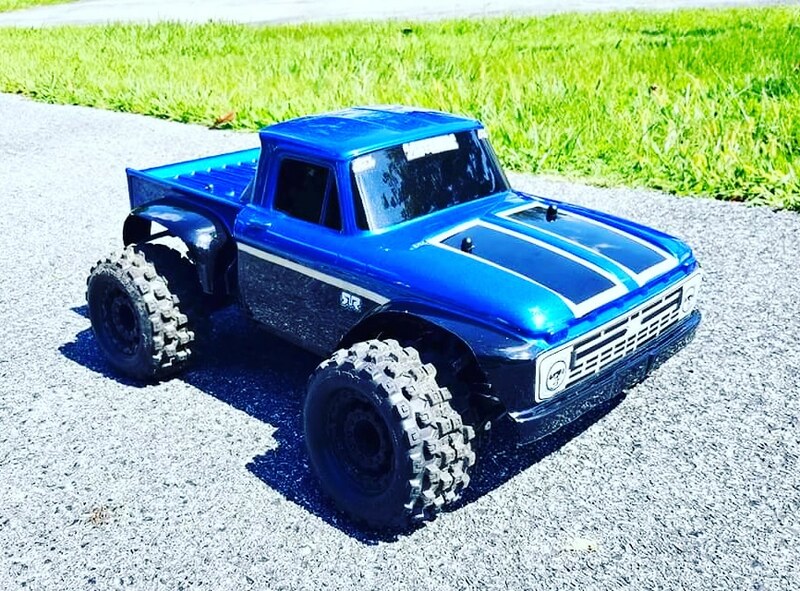 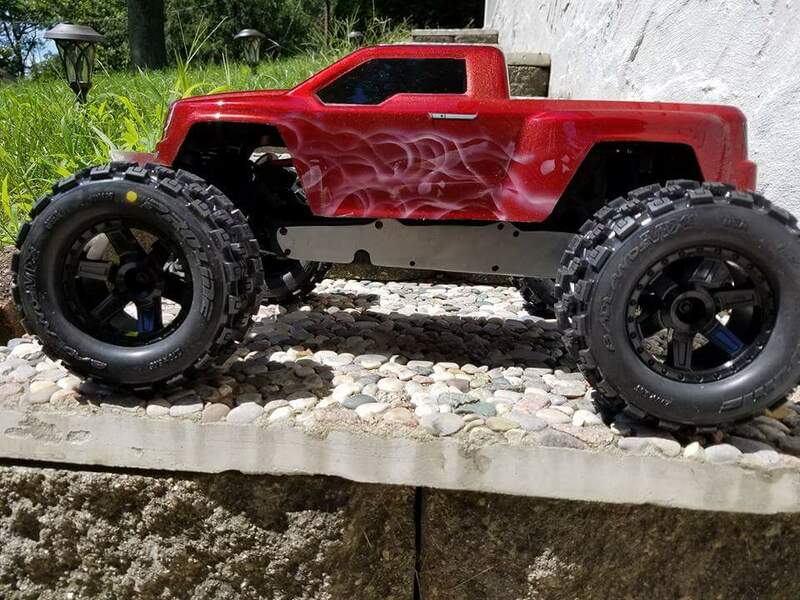 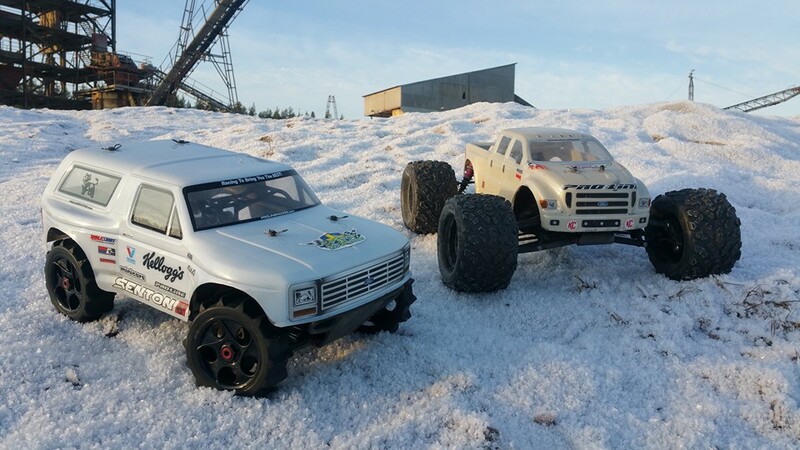 With the ARRMA RC global lifestyle becoming increasingly more vibrant this year, we are always happy to discover how owners of our high-quality bashing machines choose to create one-off looks. 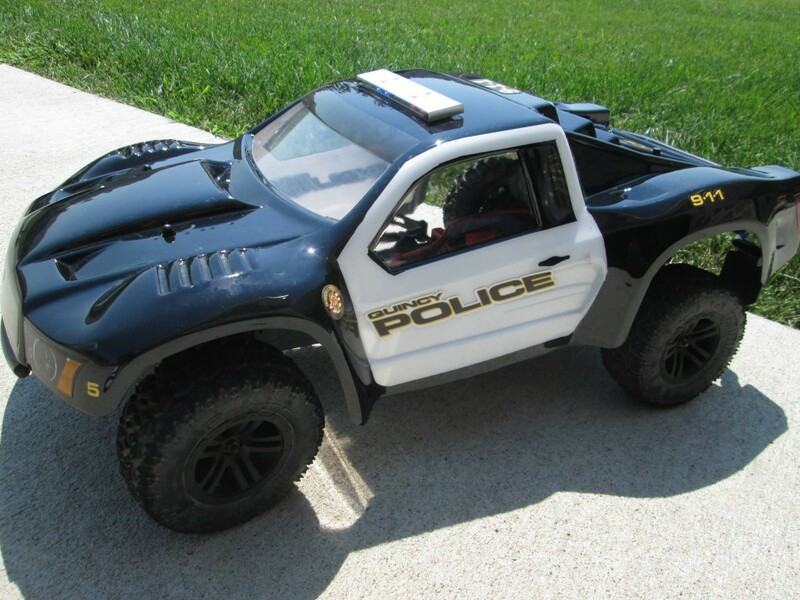 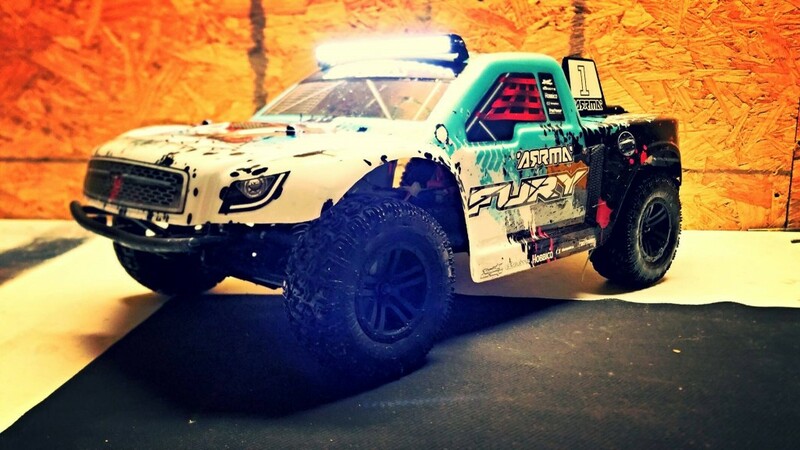 From lavishly custom painted body shells to bespoke scale light rigs, one thing is certain. 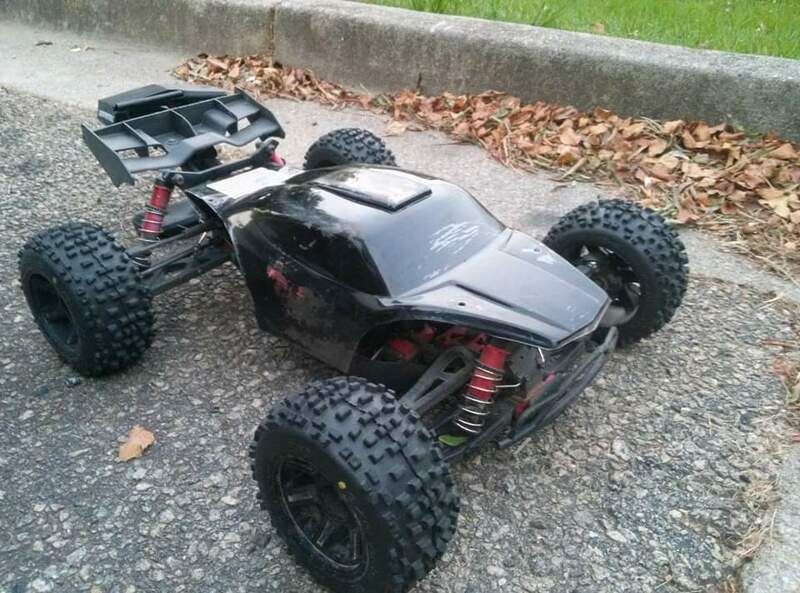 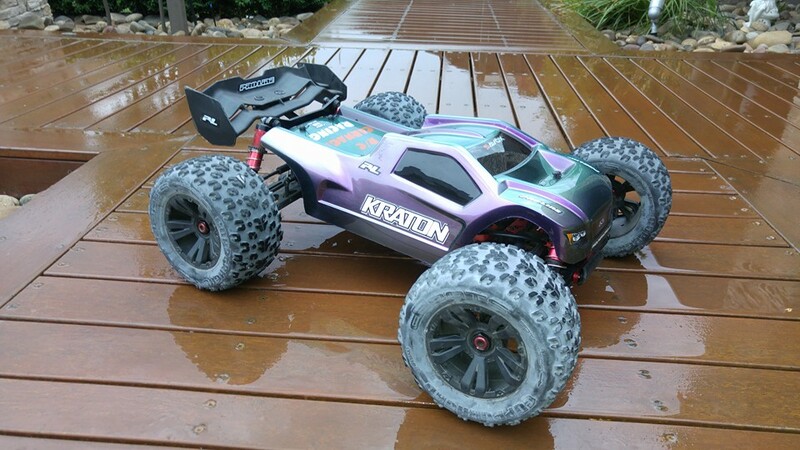 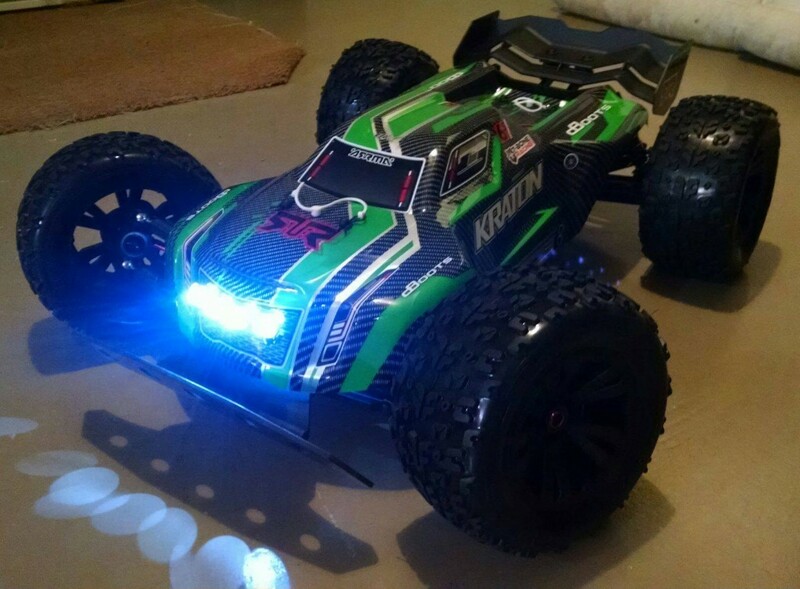 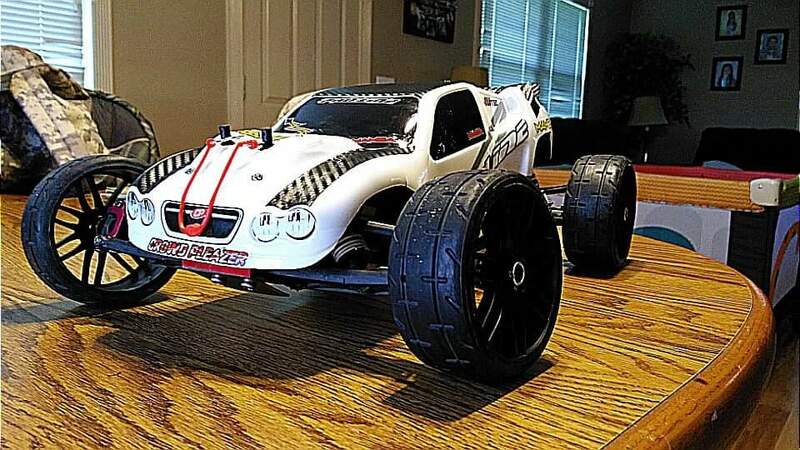 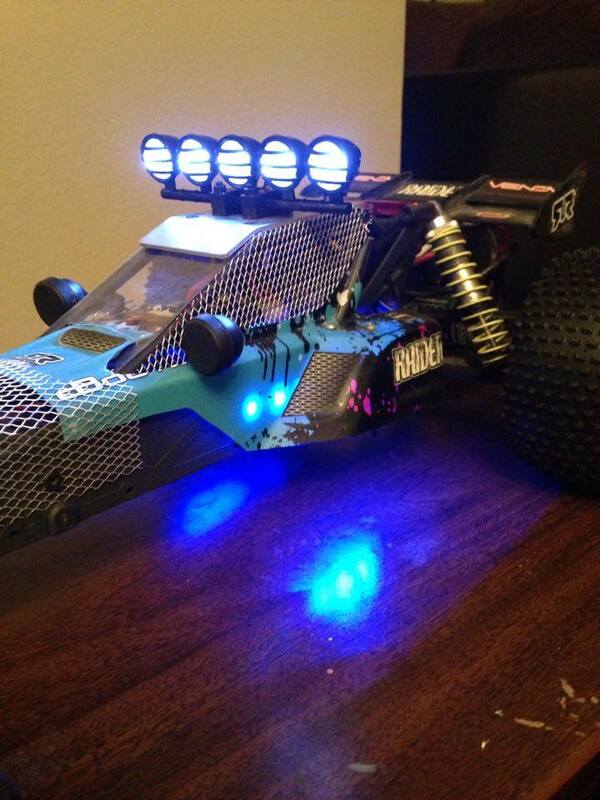 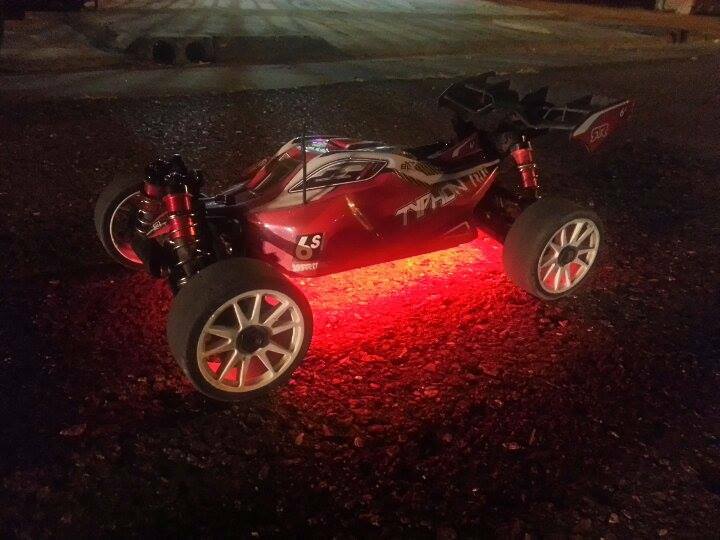 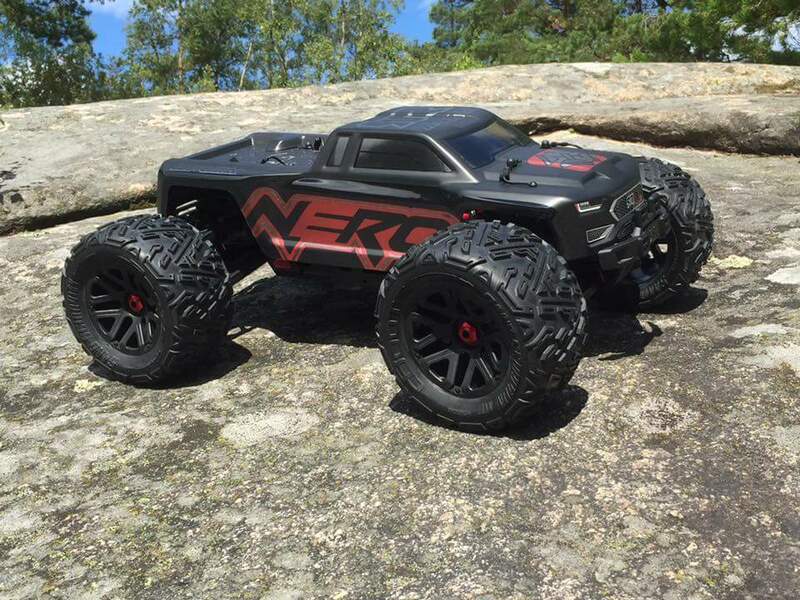 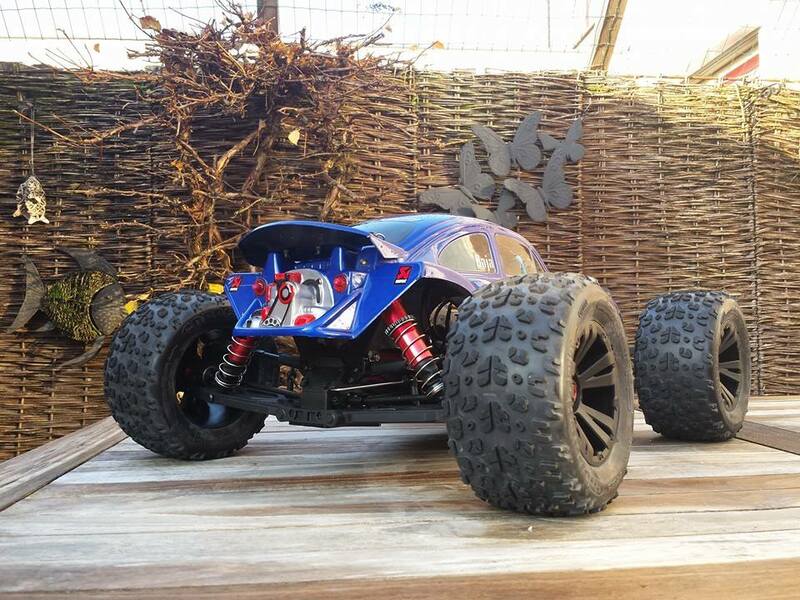 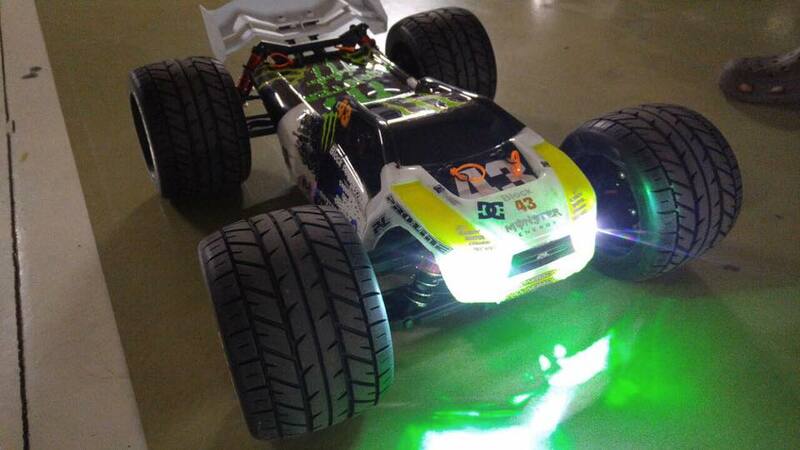 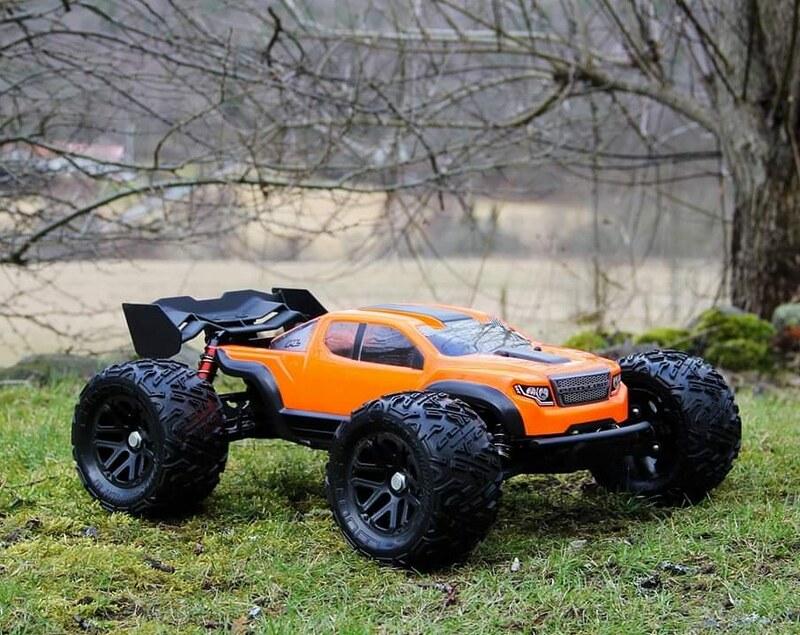 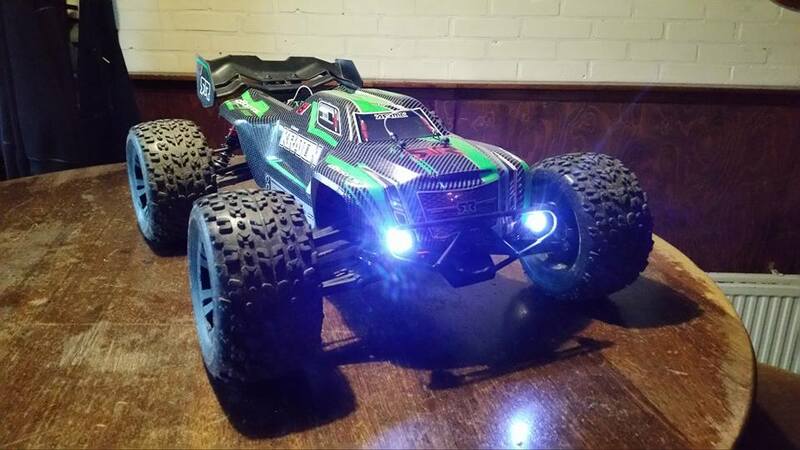 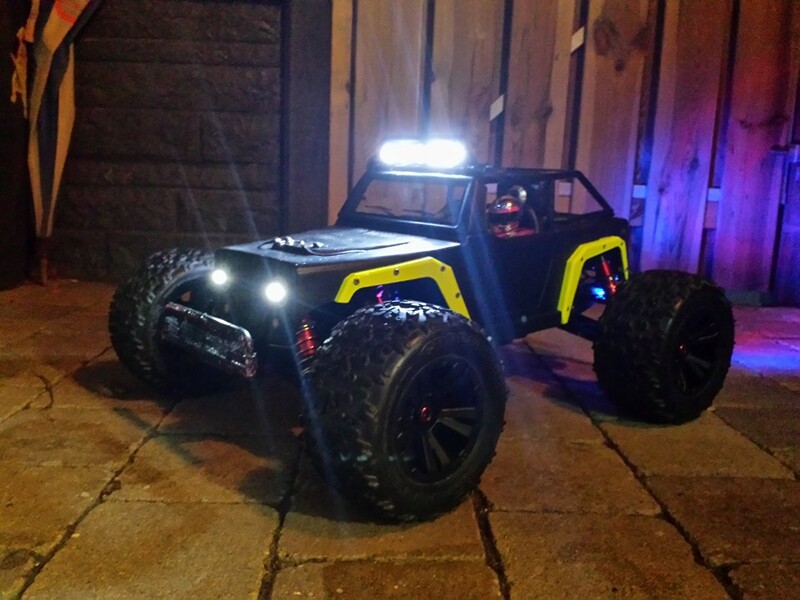 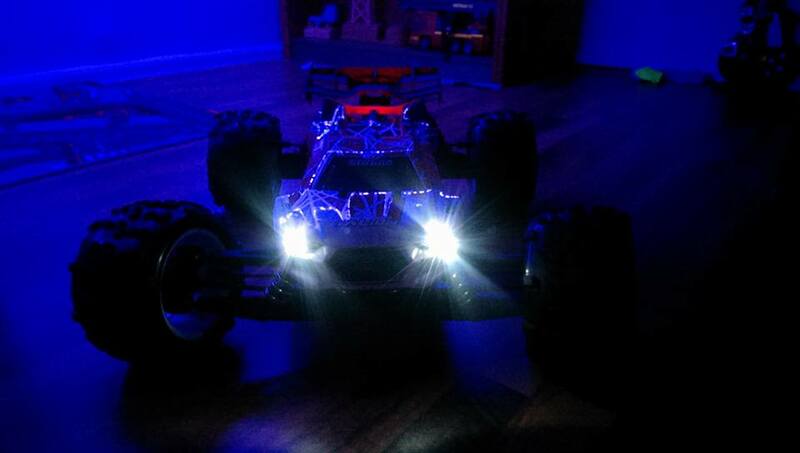 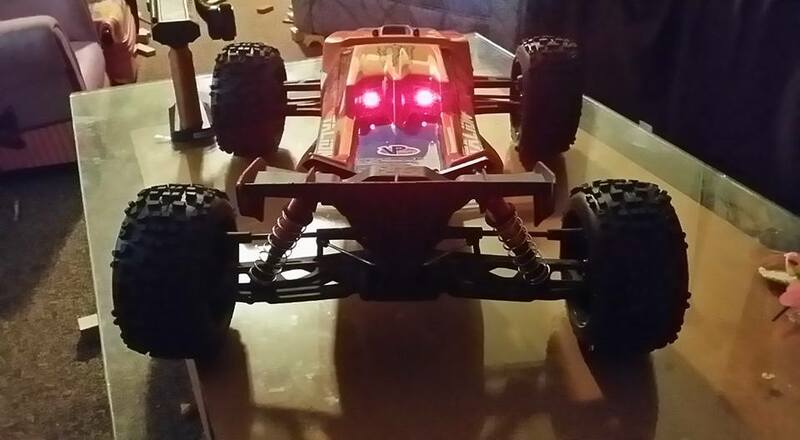 ARRMA fans know exactly what it takes to create awesome looks and increased performance. 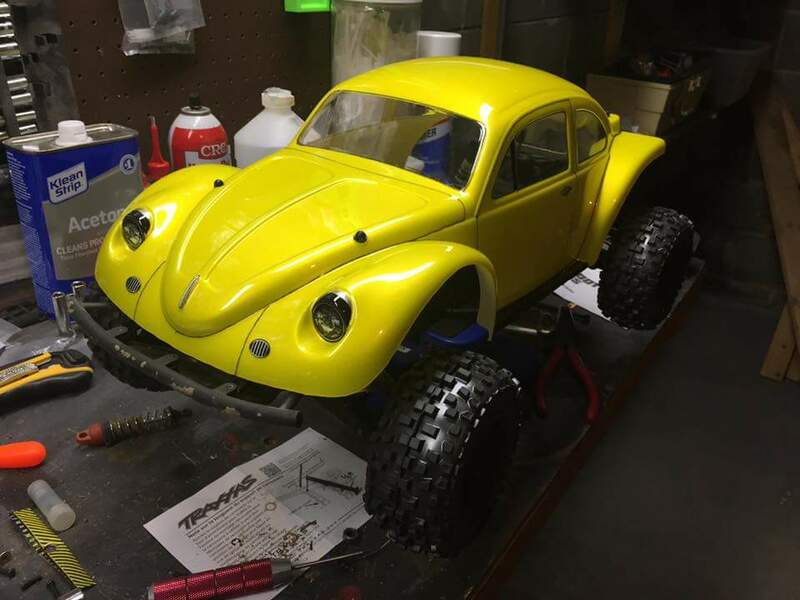 Just when we think we have seen it all, a fresh new look appears from such dedicated customisers as Mike Zeh, Andrew Pino, Thomas Pettersson and Vas Marques. 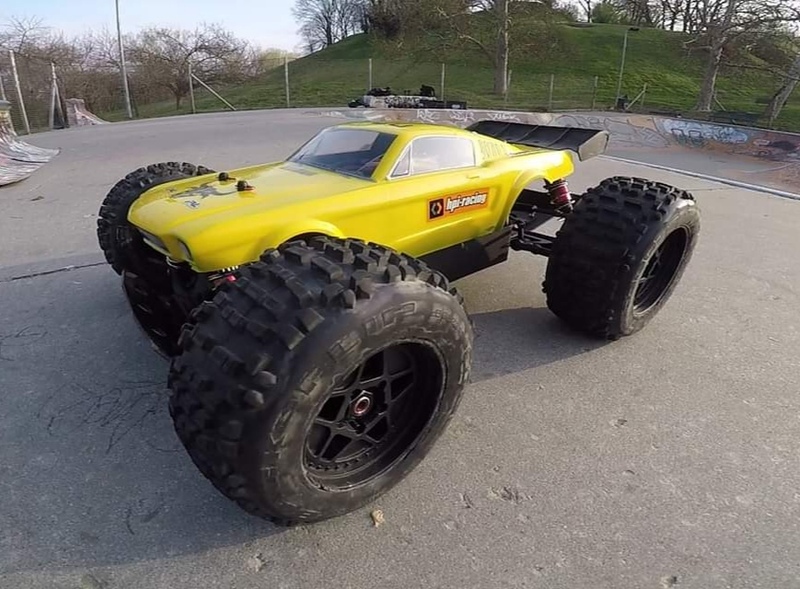 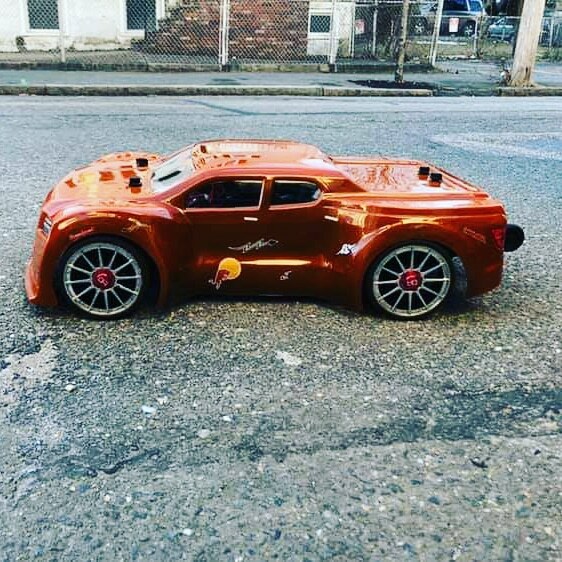 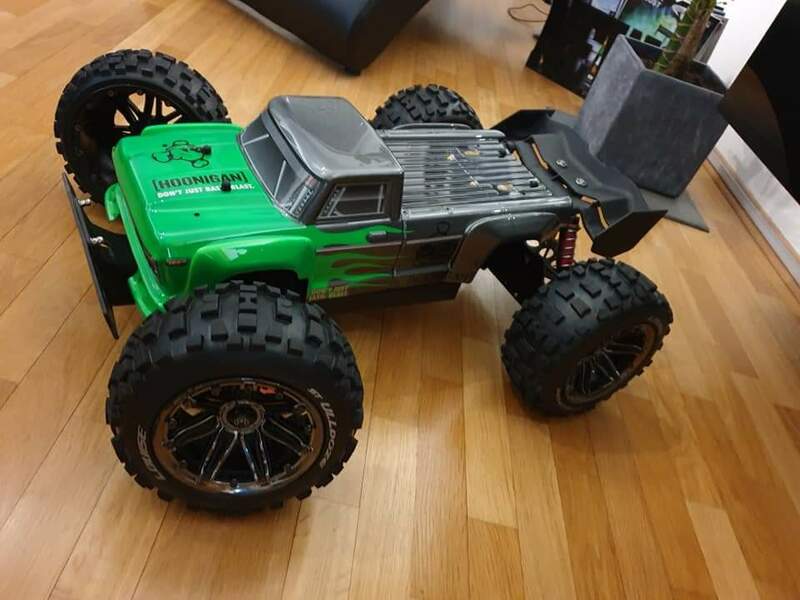 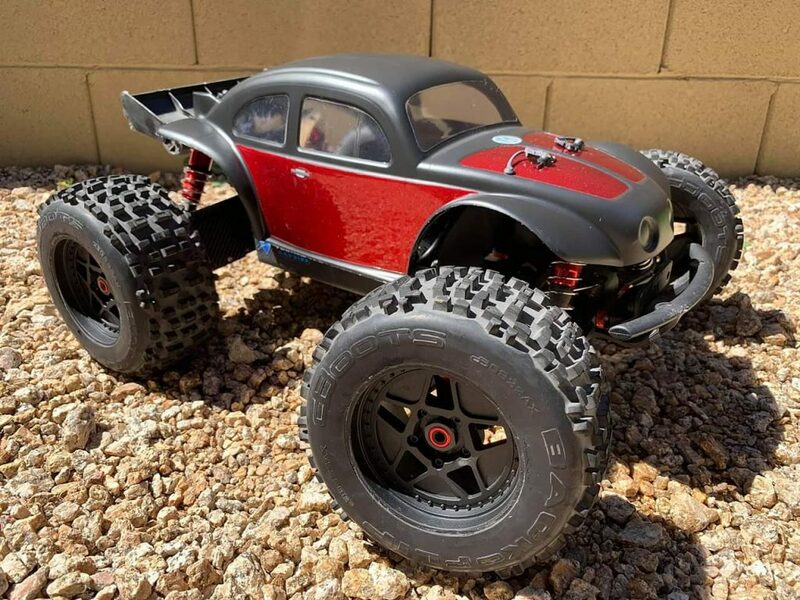 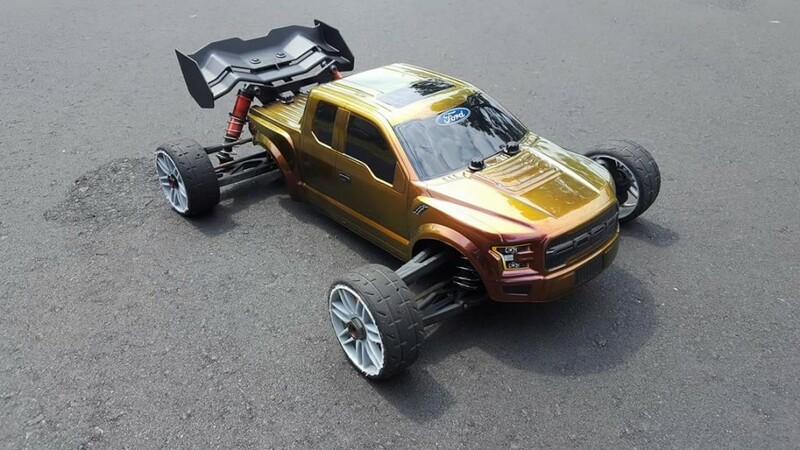 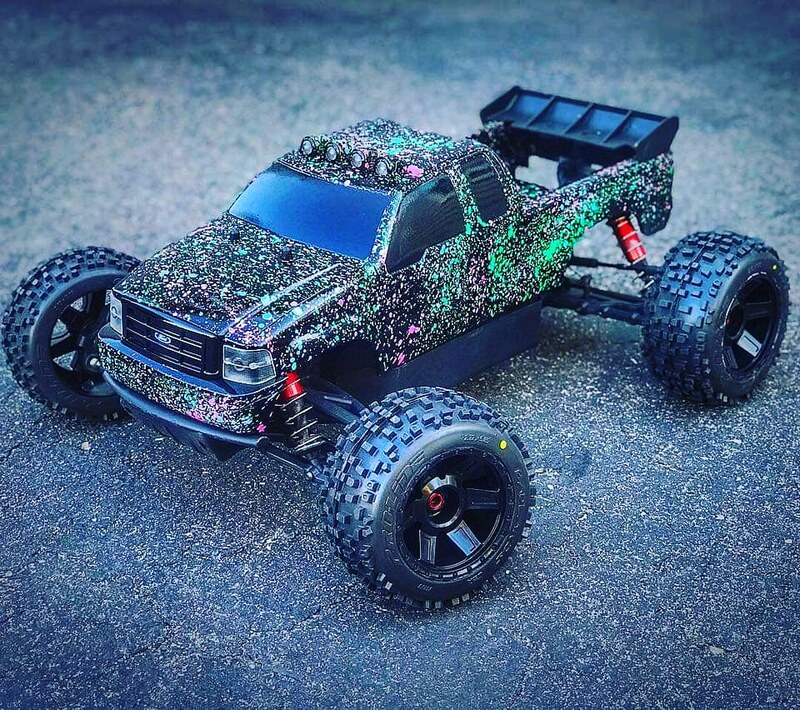 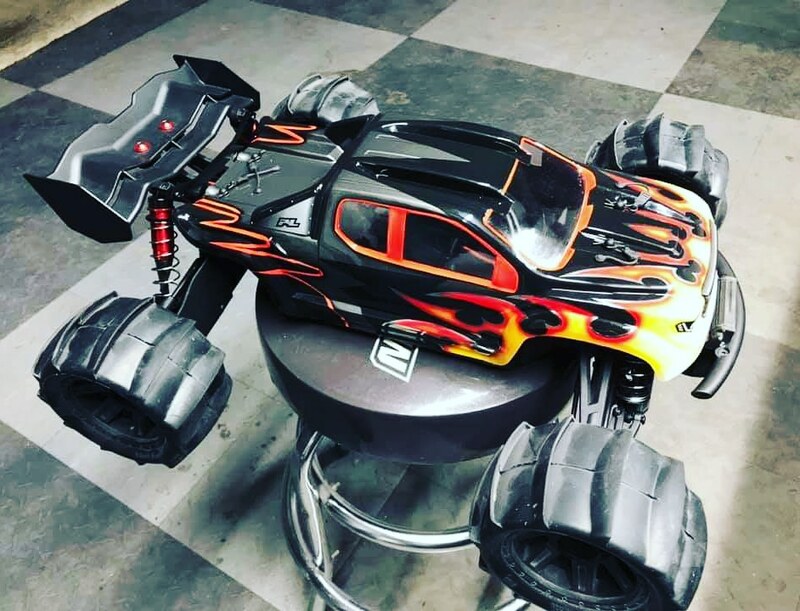 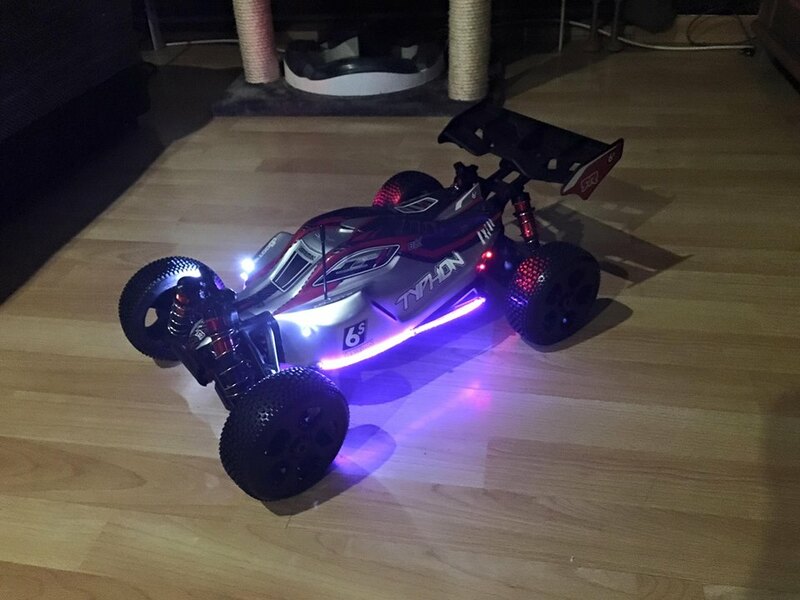 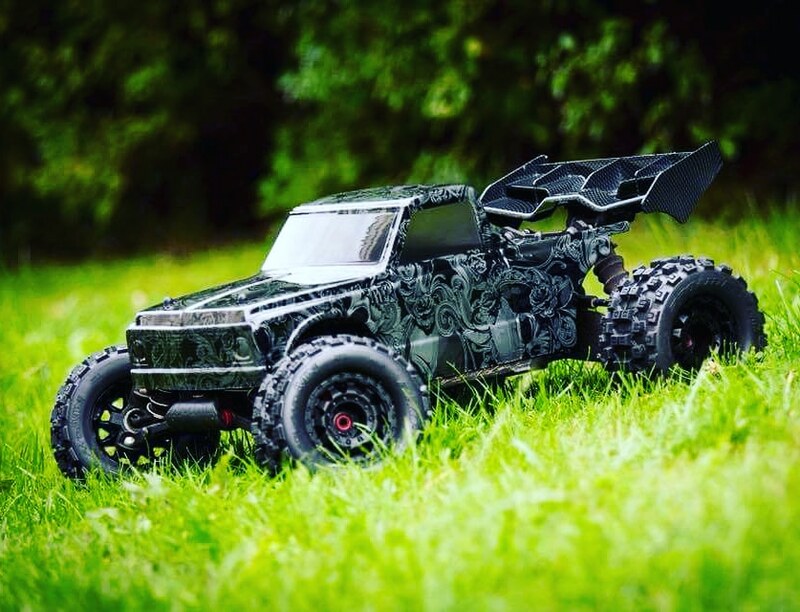 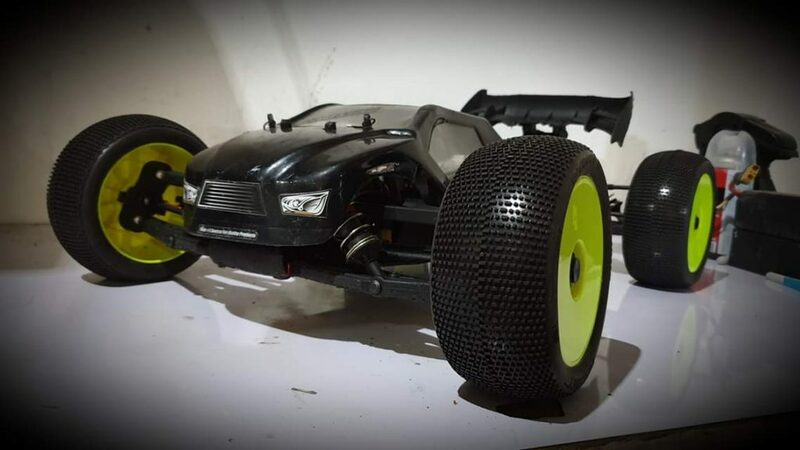 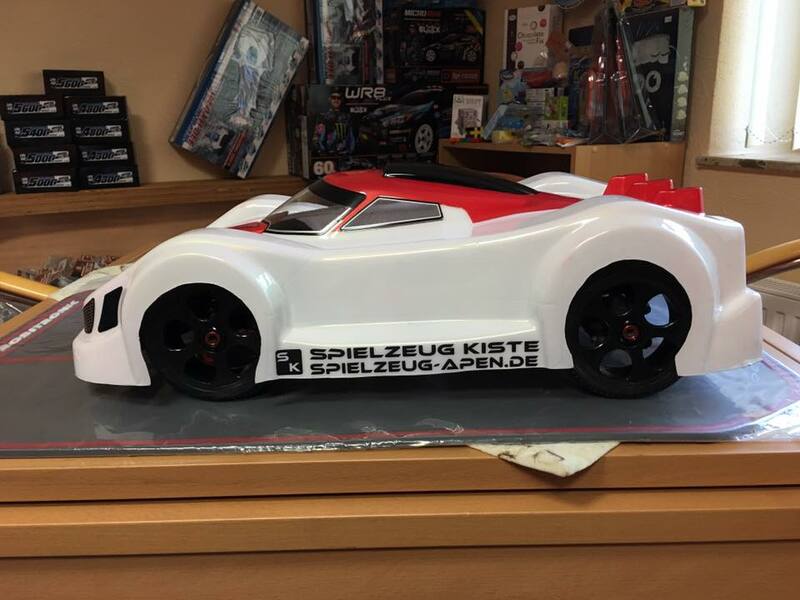 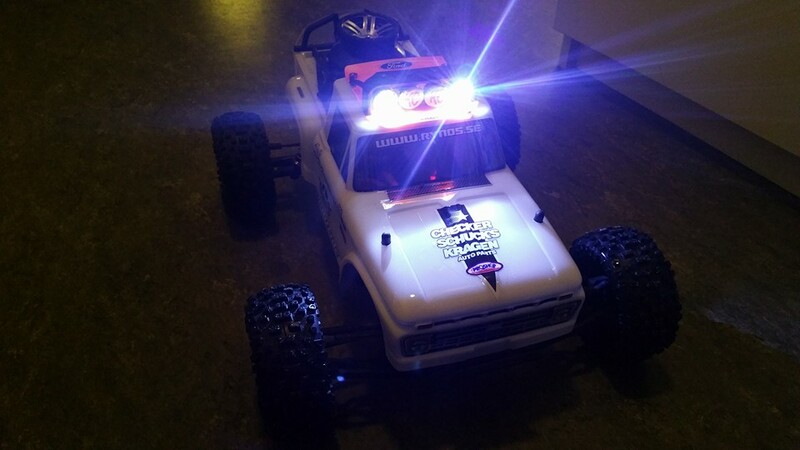 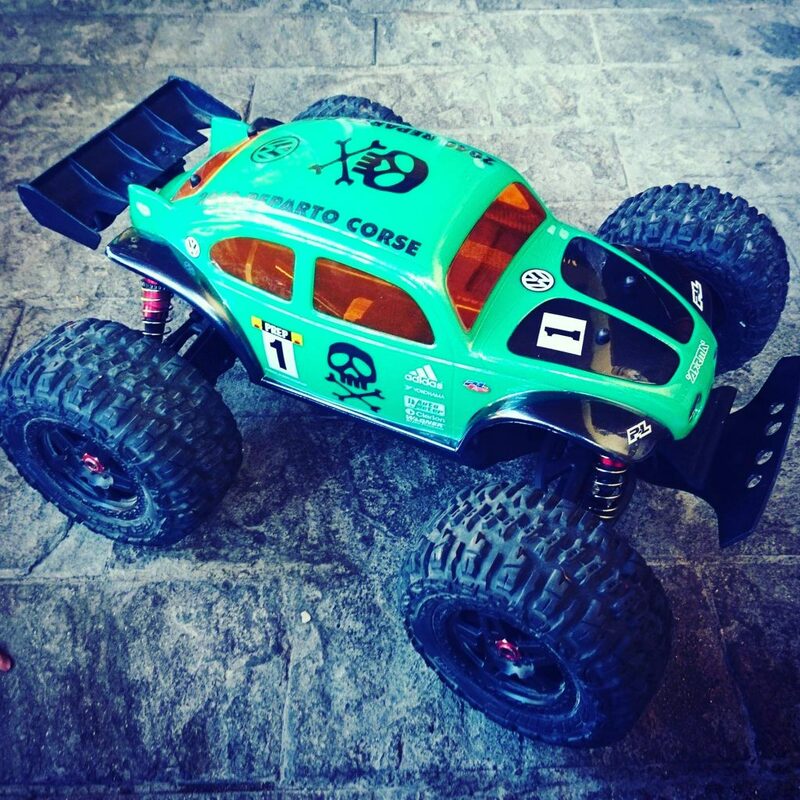 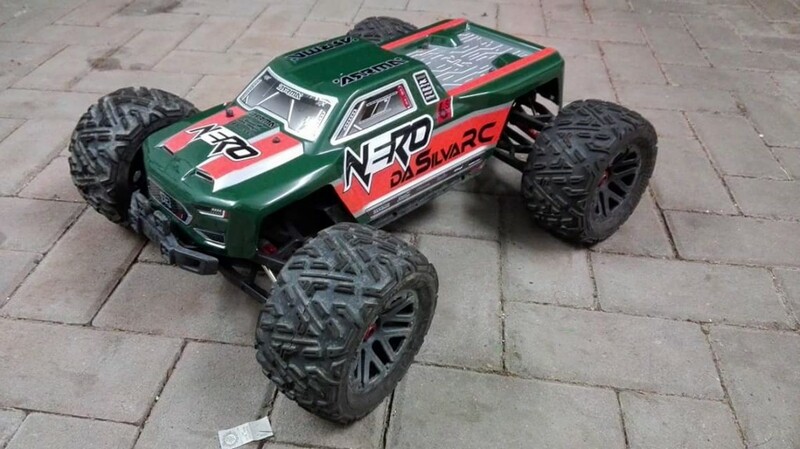 With so many new colour schemes and unique vehicle modifications to enjoy, it seems logical that we always consider the on-going development of how ARRMA RC looks, as a collaborative project. 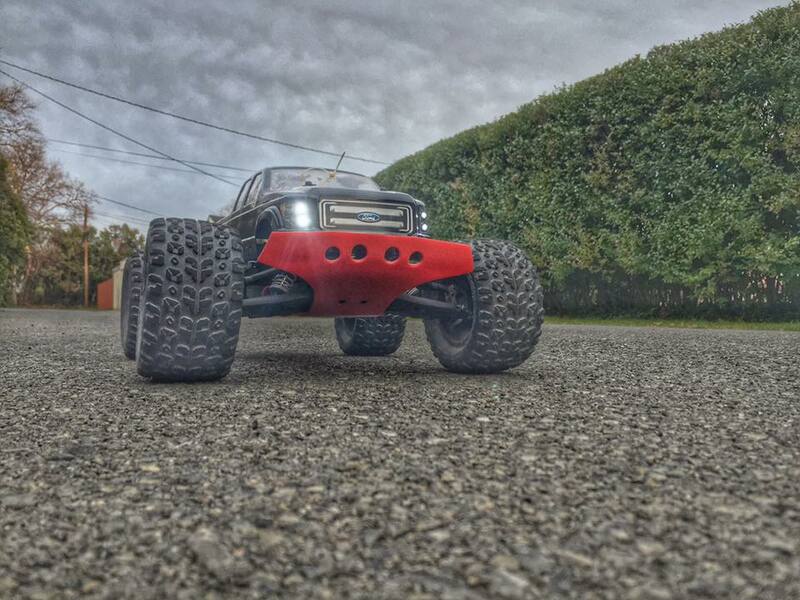 Powered by you all and energised by our collective love for super-tough and mean looking bashing rigs. 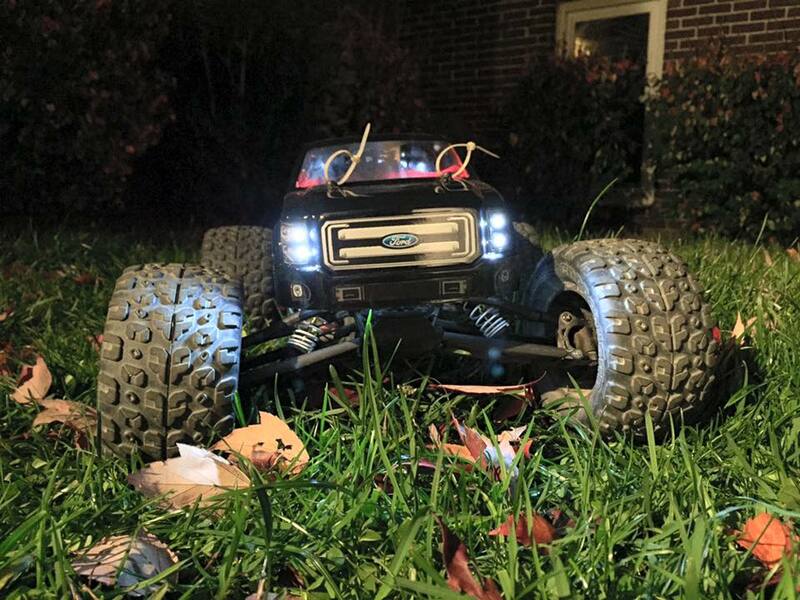 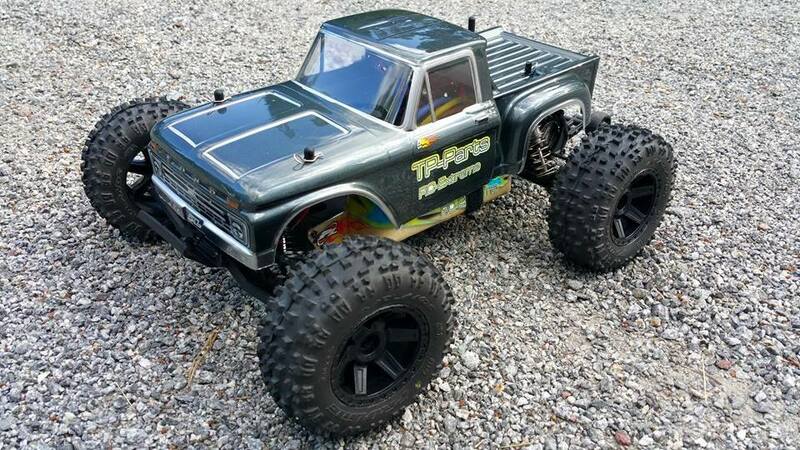 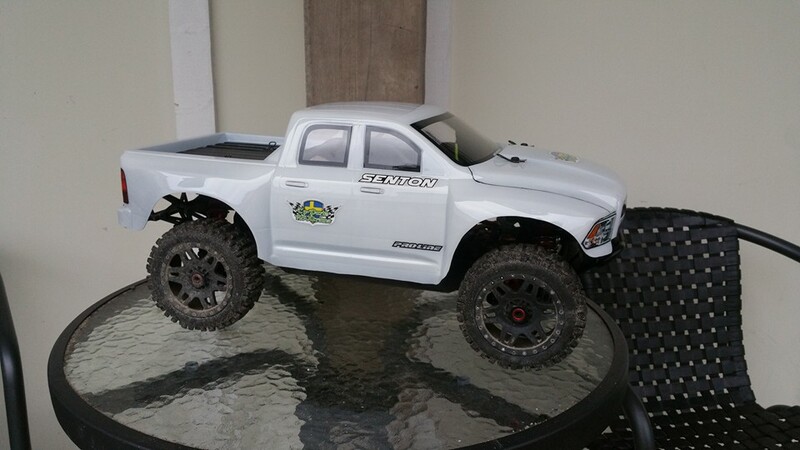 If you have a special ARRMA custom project you are currently working on, we want to see your creation.